Quake Champions CTF is HERE… Sort of! If you’ve been wanting Quake Champions CTF then you no longer have to wait. 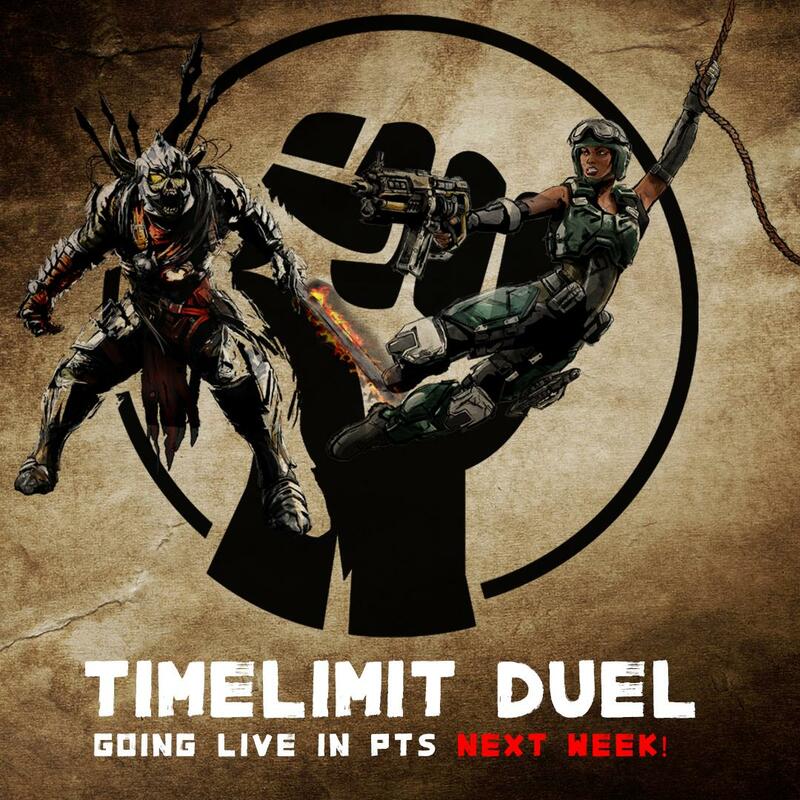 Well, if you have the PTS. Pretty sure you can get the PTS on steam now as long as you let the QC Support team know. Reason I know this is because I MYSELF had to let them know I bought … Read moreQuake Champions CTF is HERE… Sort of! Quake Champions tournament starts today! Watch it here or go to the official Quake Twitch Channel! DreamHack Twitch Vods and YouTube Videos will be below for archiving! Watch the VOD right here! Find out who won. What a great series! Nerfing a lot of the abilities does add some pure skill action. After you watch please down below be sure to let us know how you enjoyed the tournament! Decided to throw together a frag movie. This is just some Sorlag gameplay right before the Eisen patch launched. I decided to put this little video together because I had a few hours of recording I needed to knit together. It’s not the most glorious kills ever but just about 6-7 matches thrown together. Be sure to follow the channel as more Quake content will be uploaded eventually once my new PC is up and running.